If there was any real question of what direction the U.S. Environmental Protection Agency might be taking following the ousting of now-former director Scott Pruitt, that question seems to be disappearing. According to statements on Tuesday, acting administrator Andrew Wheeler has picked up an issue from his predecessor to overhaul the Renewable Fuel Standard. 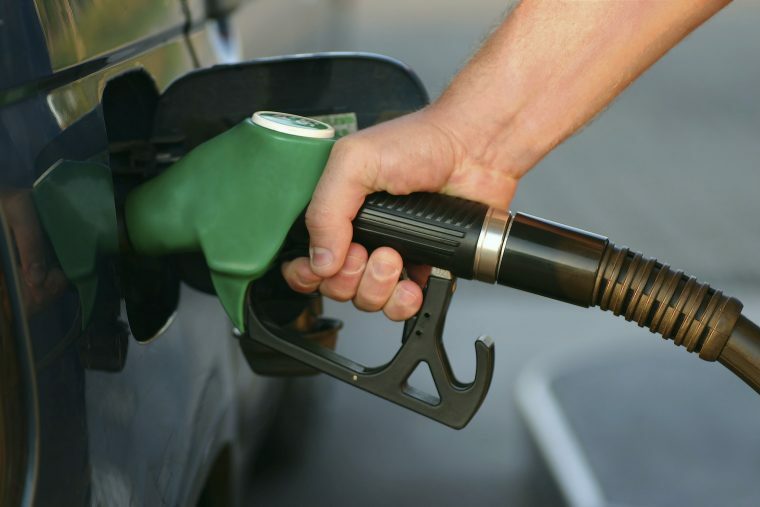 The Renewable Fuel Standard, for those unfamiliar, is a rule on how much renewable fuel, mostly ethanol made from corn, must be mixed into gasoline by oil refiners. The amount currently stands at 15 billion gallons, where Scott Pruitt left it back in December to essentially pass along the problem for later. In particular, Wheeler said that the EPA would look into changes favored by his predecessor like making ethanol exports count toward the annual quota, essentially making it so refiners don’t need to use so much ethanol. Not surprisingly, corn producers violently oppose this idea. This would meanwhile make oil refiners ecstatic, as they have often and loudly complained about the cost of blending ethanol. Wheeler added that the agency was open to changes that would help corn interests as well, like increasing sales of higher-ethanol gas blends and requiring some smaller refiners, which currently can get exemptions from the rule, to blend more ethanol to compensate for the lost sales volume.